There are a lot of numbers and letters thrown around at tax time. You have probably come to know some of the most common, like W-2 and 1098. This year, one form and its number-letter combinations – will be talked about frequently. That is because nearly everyone will be required to have a version of Form 1095. Here are the basics. 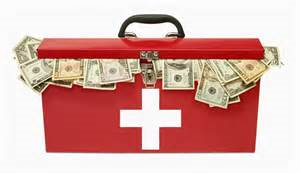 An emergency fund is an essential element in every person’s financial health. Even seemingly wealthy people with high incomes can be living paycheck to paycheck with almost no ability to absorb unexpected expenses. 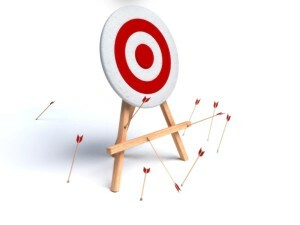 The S&P 500 Index dropped 19% in the Summer of 2011, the most recent instance of a market correction of 15% or more. You may remember it. 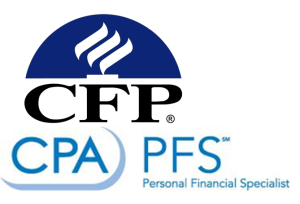 September is College Savings Month, and many states will be striving to educate families and future students on how to save wisely for what may be one of the biggest and most important investments in their lives. 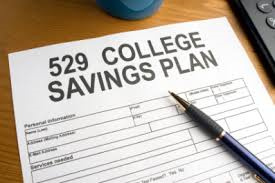 An easy and affordable way to plan ahead for the cost of college is to use 529 plans. There are, however, many misconceptions surrounding them. The fiduciary duty requires an investment adviser by law, to act in the best interest of the client – rather than putting his or her own interests first. Sounds outrageous that there is anything but the requirement to put the client’s interests first, right? 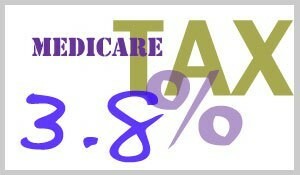 Were you hit with additional Medicare Taxes on your tax return? 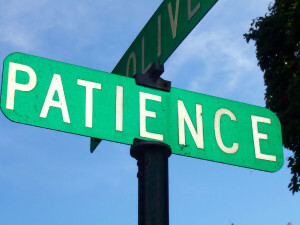 Heading into our third year of this ‘new’ tax, more clients are beginning to understand the importance of planning to reduce the additional Medicare tax. What is the goal for your portfolio? 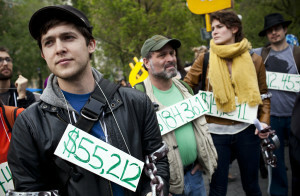 Are you happy with how you funded college? According to a new AICPA survey, the majority of Americans say they would have paid for college differently if they had the chance to do it again. In fact, 68% of adults with college loans or whose children have loans said they regret how they financed their own or their children’s education. When it’s time to start taking withdrawals from your retirement accounts, taking them in the most tax-efficient manner will have an impact of the longevity of your portfolio by having a strategy in place to withdrawal funds in the best tax-savings sequence.